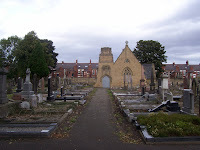 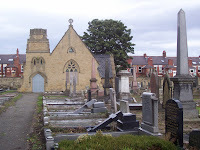 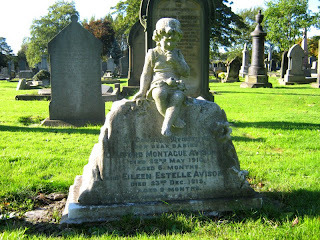 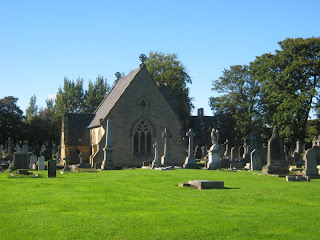 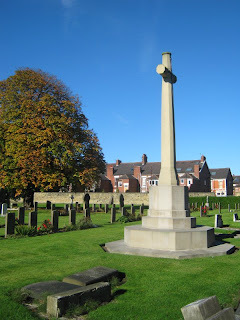 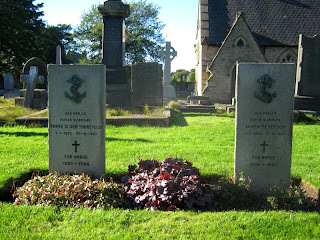 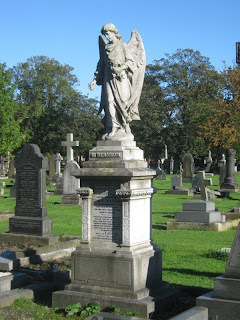 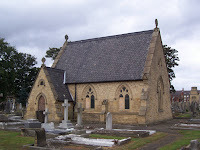 St Andrews Cemetery sometimes known as St Andrews and Jesmond Cemetery was opened by the St Andrew's parish and Jesmond township Burial Board in 1857. 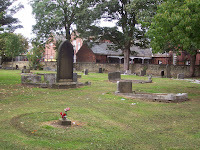 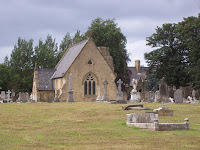 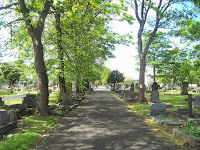 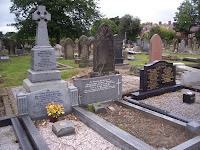 The cemetery was designed by one of the leading firms specialising in cemetery design which catered for the huge demand during the Burial Act reforms. 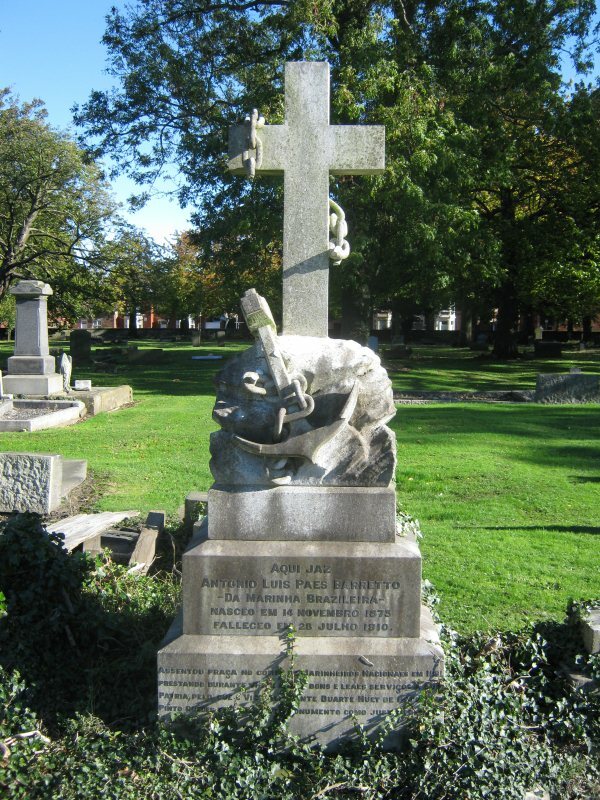 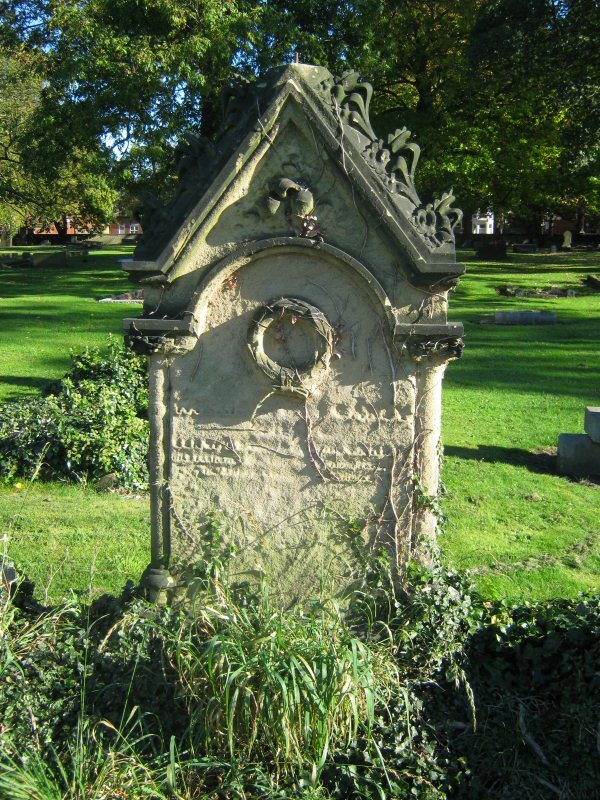 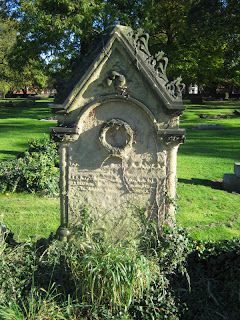 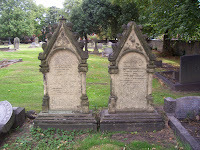 James Pigott Pritchett ran a design firm based around York and the Northeast and is most famous for the Greek style York Fulford Cemetery of 1836. 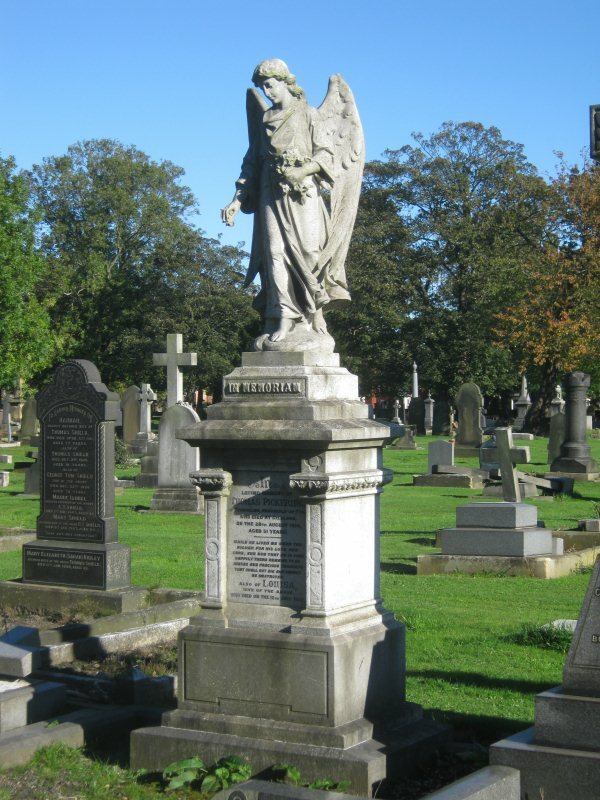 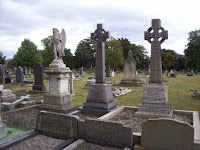 As a result of this expertise the St. Andrews cemetery displays an integrated approach to cemetery design and several representative features of Burial Board Cemetery planning. 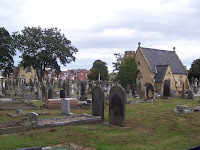 The cemetery is organised using a system of imaginary squares laid out on the landscape to designate burial plots. 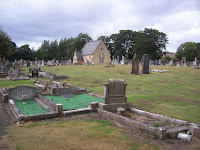 An early map of the cemetery illustrates the lettering system for these squares and plots would be numbered so that they might be identified as T10 for example. 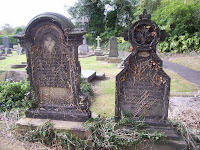 Sometimes numbers might occur on stones set into the cemetery ground but more often the letters were merely painted onto the walls.